Directions: North on 40th Street, west on Cashman, South on 39th Way, West on Parkside Lane. Approximate size: 9094.00 sq. ft.
HOA name: Aviano Comm. Assoc. Please, send me more information on this property: MLS# 5880545 – $675,000 – 3956 E Parkside Lane, Phoenix, AZ 85050. 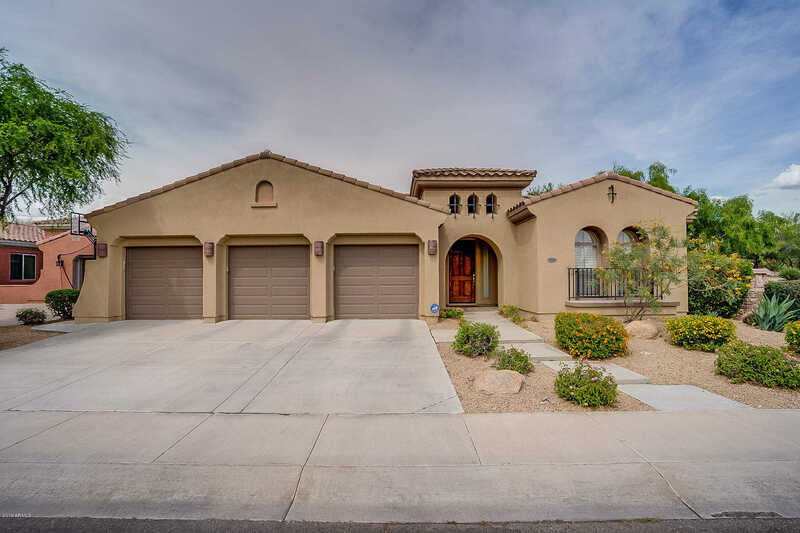 I would like to schedule a private showing for this property: MLS# 5880545 – $675,000 – 3956 E Parkside Lane, Phoenix, AZ 85050.